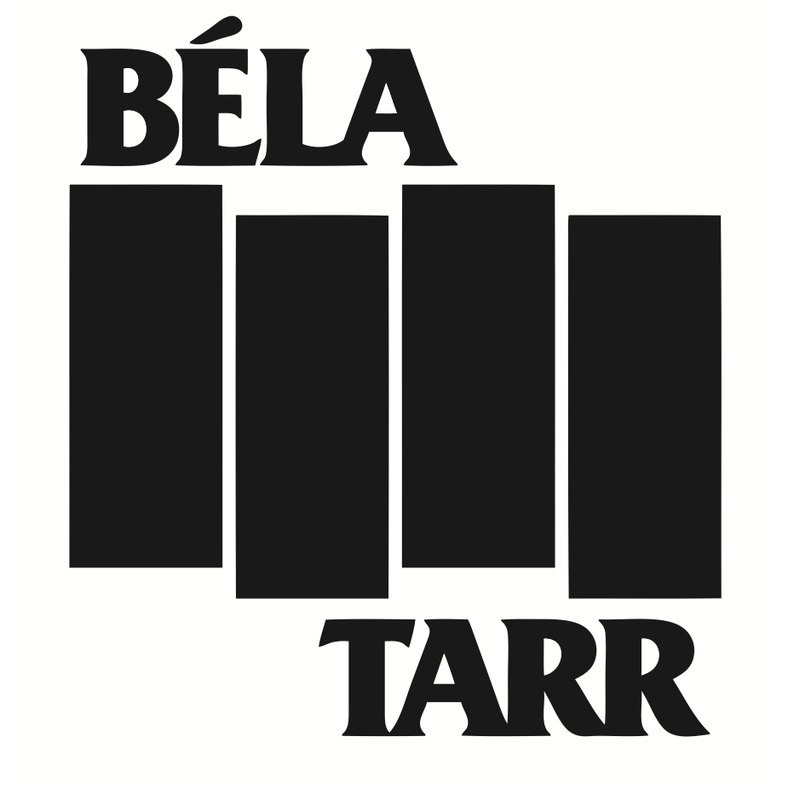 Béla Tarr meets Black Flag. Wear this T-shirt to "Turin Horse"
Hungarian filmmaking legend, Béla Tarr is known for his extremely long takes and slow-moving camera, but Black Flag made short fast songs. This punk legend made a huge impact, and was even covered by indie-rock wunderkinds Dirty Projectors for an entire album. Tarr has a long storied career and lots of involvement with the Walker, from a Regis Dialogue and Retrospective to film premieres. His newest and final film, The Turin Horse, has its area premiere at the Walker from March 22-25. Ingmar Bergman meets Iron Maiden. 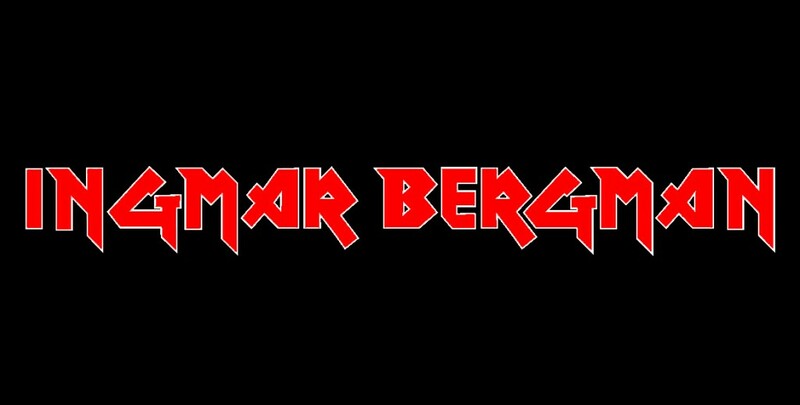 Wear this to the Trylon's series, "Bergman: In the Beginning"
How could you pick a director better suited to represent Iron Maiden than Bergman? His breakthrough film The Seventh Seal is about a knight wandering through plague-ridden Sweden followed by the grim reaper. Metal!!! Wear this one to the upcoming series, Bergman: In the Beginning, all screening at the Trylon. Fassbinder meets Metallica. Wear this one to watch the new Blu-ray release of "World on a Wire"
Rainer Werner Fassbinder, the rock star of New German Cinema, needs no introduction. Neither does Metallica. Fassbinder’s films went on to inform and inspire artists like Ming Wong, whose work was here last summer for Artists’ Cinema. Though Fassbinder’s film career lasted less than fifteen years, he completed forty feature films, including the 931 minute Berlin Alexanderplatz. Criterion releases the Blu-Ray and DVD of World on a Wire on February 21. 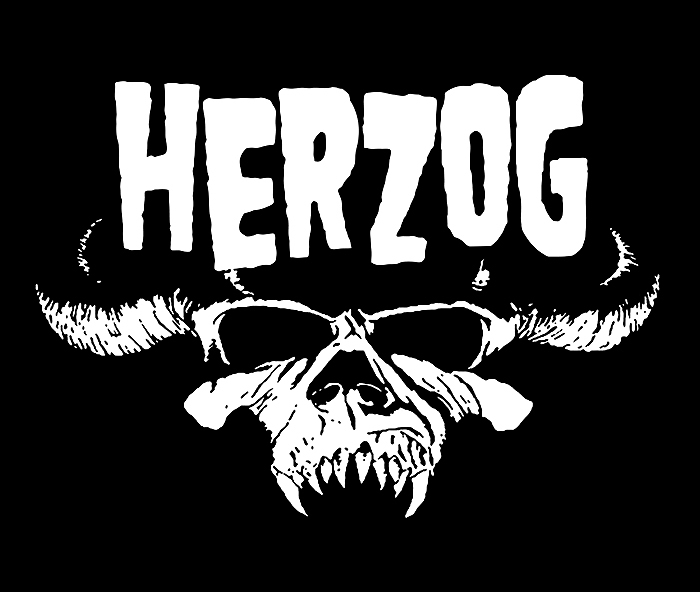 Herzog meets Danzig. Wear this to the TV premiere of "Death Row"
Werner Herzog has been making documentaries and feature films since 1968 and came to the Walker in 1991 for a notorious Regis Dialogue and Retrospective that resulted in his Minnesota Declaration. He runs his own film school where he teaches students to pick locks and forge documents. His first film was shot on a camera that Herzog himself stole from a film school. If he ever collaborated with Danzig, the result would be monumental and terrifying. Herzog’s newest film Into the Abyss was assembled from interviews with death row inmates and the extra footage he shot will become Death Row, a TV series that will air on the Discovery Channel this year. Check out the rest of these t-shirts or buy one, at cinefile’s website. While you’re in a hard rock mindset, don’t miss tonight’s punk rock screening, Radical Light: Punk Attitudinal: Film and Video, 1977-1987.